I spent the weekend at a Vintage and craft event held at Cotehele House in the Tamar Valley, lots of people turned up in vintage attire, really added to the fun of the occasion. 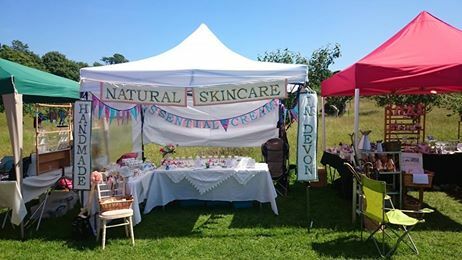 One thing I am learning from talking to people at these events, is just how many people have had allergic reactions to ingredients in creams. One poor lady is really allergic to Aspirin which apparently can be used as a preservative in creams, I had no idea about using aspirin this way - I'm learning all the time. I have to admit it was very hot over 30'C, the creams held up but my bath melts (which no one wanted in that heat) turned into a soggy mass of melted butters. 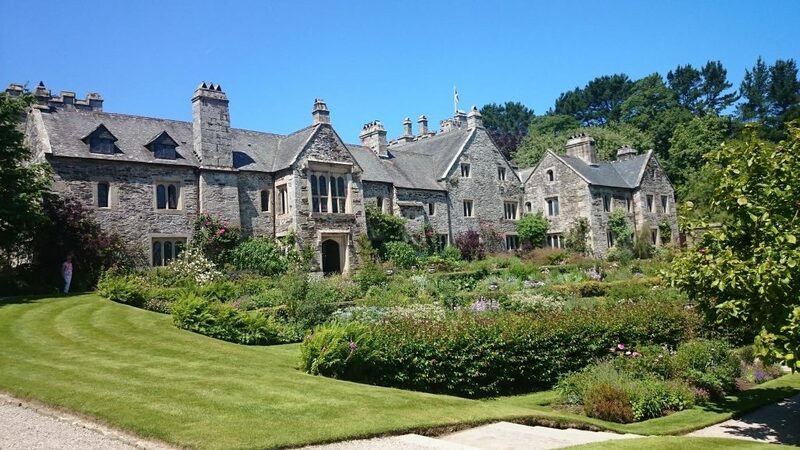 Next week off to Endsleigh House near Milton Abbot, which will be cooler and maybe a bit damp on the day, I won't complain after the heat of last week that is just fine by me.